Life in Jersey under the Occupation is explored in a new thriller which features an Island family as its heroes. ‘Farewell Leicester Square’ opens with Jersey awaiting the invading Nazi troops in 1940. It highlights the strange calm of the so-called ‘Phony War’ and then the sudden shock of finding the first German soldiers had arrived. “This period has fascinated historians because the Channel Island Occupation allows us the only opportunity to study the ‘British’ under the jackboot,” says author Jon Kilkade. “I spent a lot of time here researching the Occupation, the way it was presented in the years after and how that view has been revised by some since. “I think most islanders were remarkably resilient and many were incredibly brave. 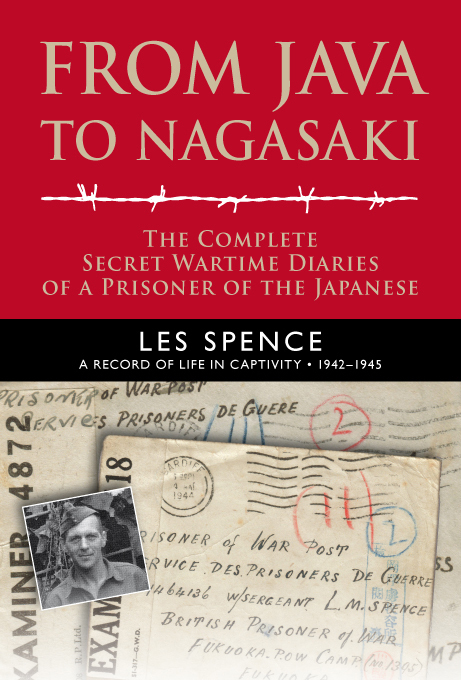 The book brings to life the escape of those who managed to leave St Helier and shows life inside Gloucester Prison and Victoria College House under the German Feldkommandantur. A German raid on St Peter Port harbour, Guernsey, also features. Kilkade, who writes non-fiction under another name, said he hoped his novel would appeal to fans of wartime thrillers as well as those interested in life under the Occupation.